FCC Chairman Tom Wheeler on Thursday announced intentions to resign from the agency on January 20, 2017, the very same day that Donald Trump will be sworn in as the 45th President of the United States. Wheeler, a strong proponent of net neutrality, said in a statement that serving as FCC Chairman during this period of historic technological change has been the greatest honor of his professional life, adding that he is deeply grateful to President Obama for giving him the opportunity. The outgoing chairman, who has led the FCC for more than three years, said it has been a privilege to work with his fellow commissioners to help protect consumers, strengthen public safety and cybersecurity and ensure fast, fair and open networks for all Americans. 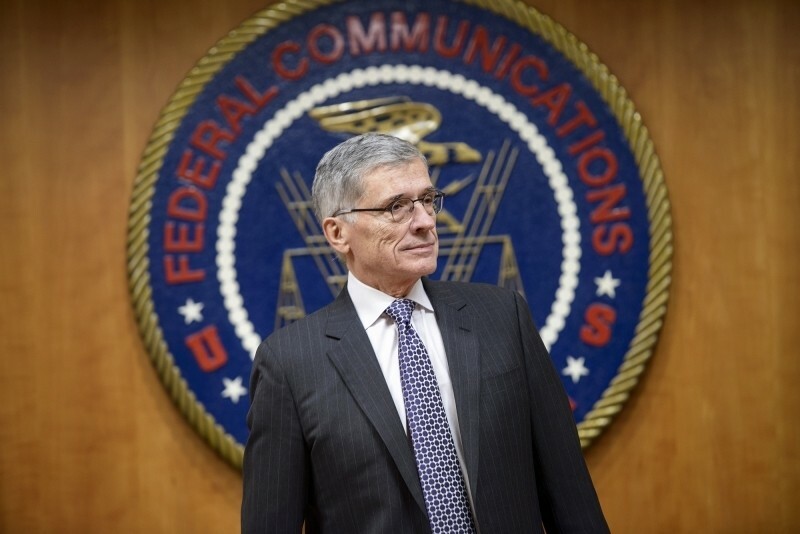 Wheeler’s decision to walk away from the FCC shouldn’t be all that surprising. As The Verge correctly highlights, it’s a long-standing tradition for the FCC boss to vacate the position when a new president is elected. Wheeler made things interesting up until now, however, by leaving open the possibility that he might stick around for a bit with Trump in office as his term technically doesn’t end until November 3, 2018. Had Wheeler stuck around, he would have been demoted and the Democrats would have eventually lost the majority to the Republicans.